Messy Bun Hat: Aran Ponytail Hat. 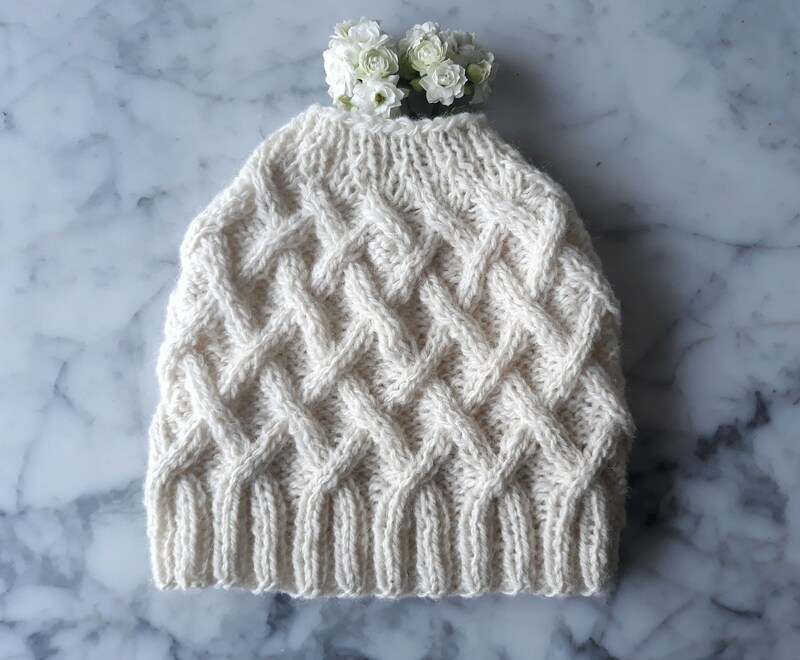 Aran Messy Bun Hat. 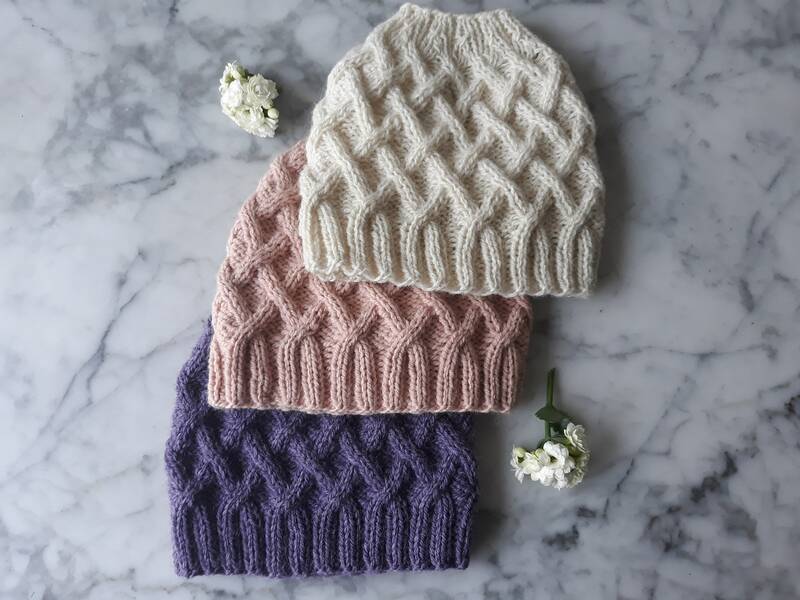 Cable knit beanie. 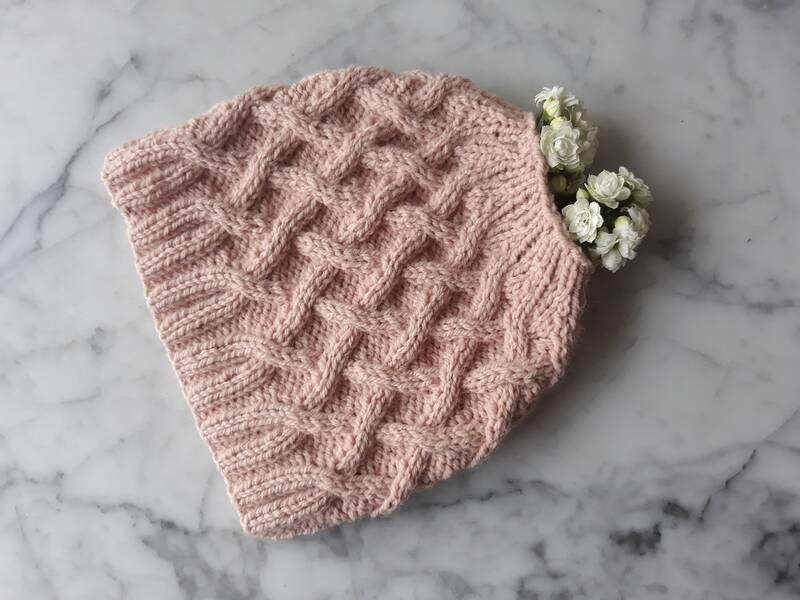 Beanie for her. Made in Ireland. Original design. Messy Bun Beanie. Messy Bun Hat: Aran Ponytail Hat: Theses cute hats has been handknitted (by me!) to my own original design, and is my take on the trend which has been sweeping the heads of the world! 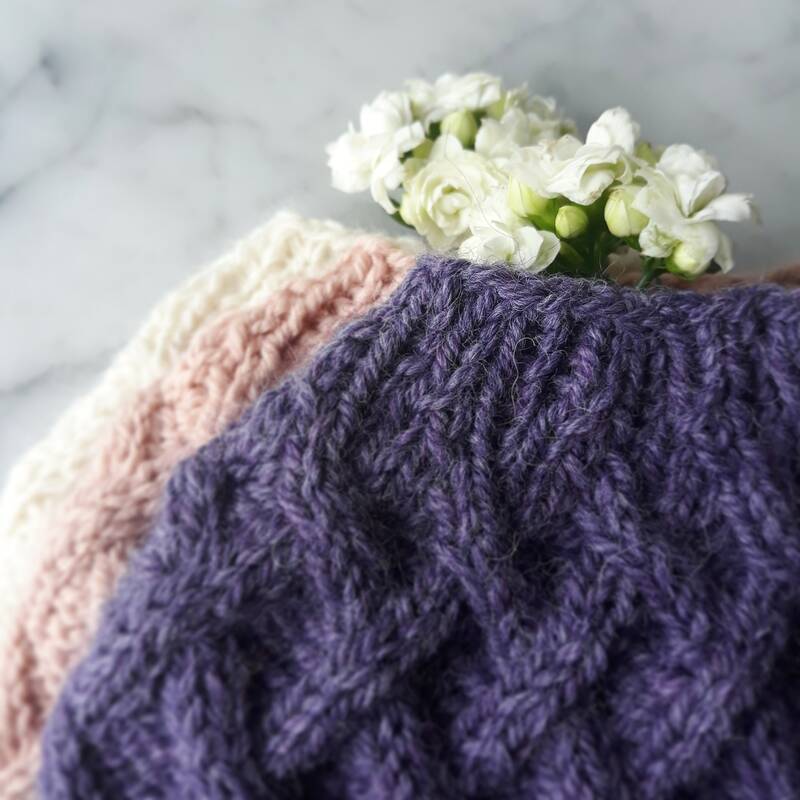 The ribbing at the base is mirrored at the crown, with clever decreases worked in to bring the messy bun style to a traditional Aran beanie hat. 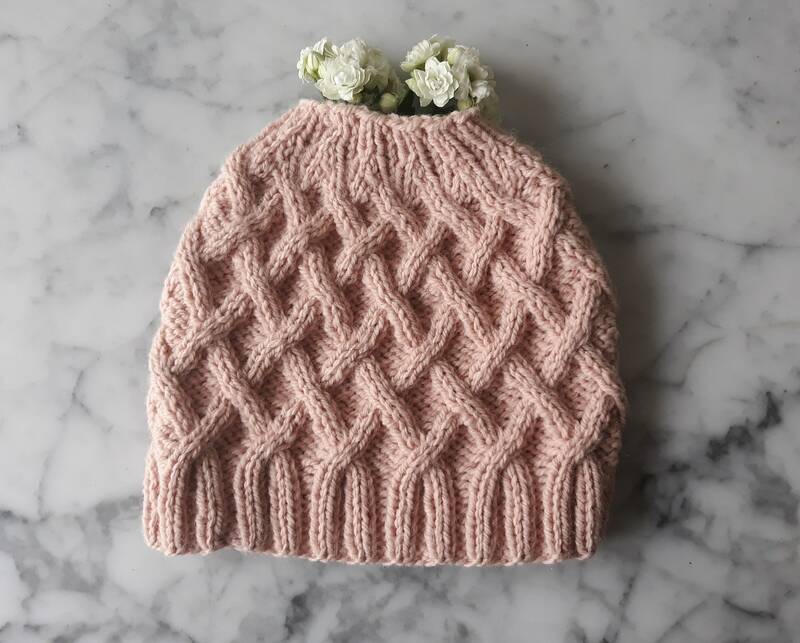 The hats are knit in the round, which makes them seamless, and lets the cables flow uninterrupted from the brim to the crown. Each hat measures around 18 inches/46 cm in circumference (unworn, unstretched). My own head circumference is 24 inches/60 cm, and I would find these a comfortable fit. The hat in purple has a little more elasticity in it than the others, but all have some stretch. All hats measure 8 inches/20.5 cm from brim to crown. In all hats, the hole at the top measures 7 inches/18 cm in circumference. 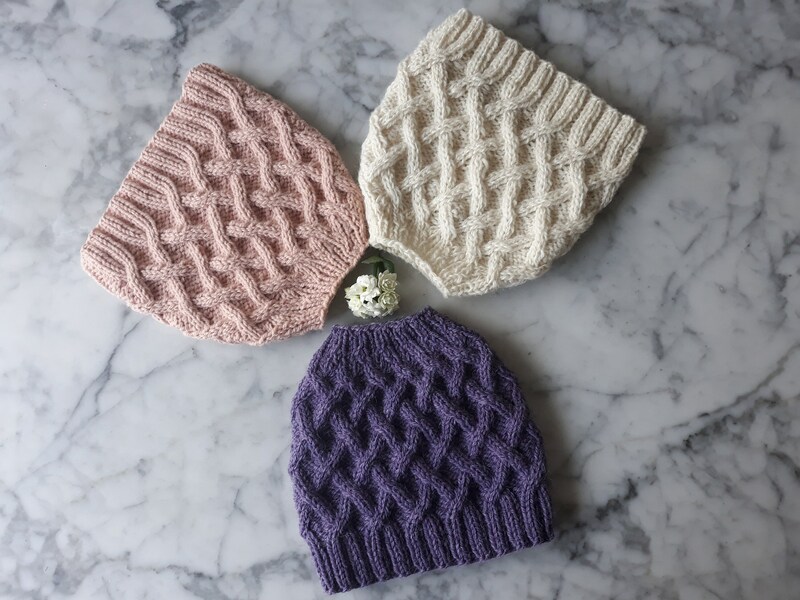 Each hat has been knit in a different yarn. 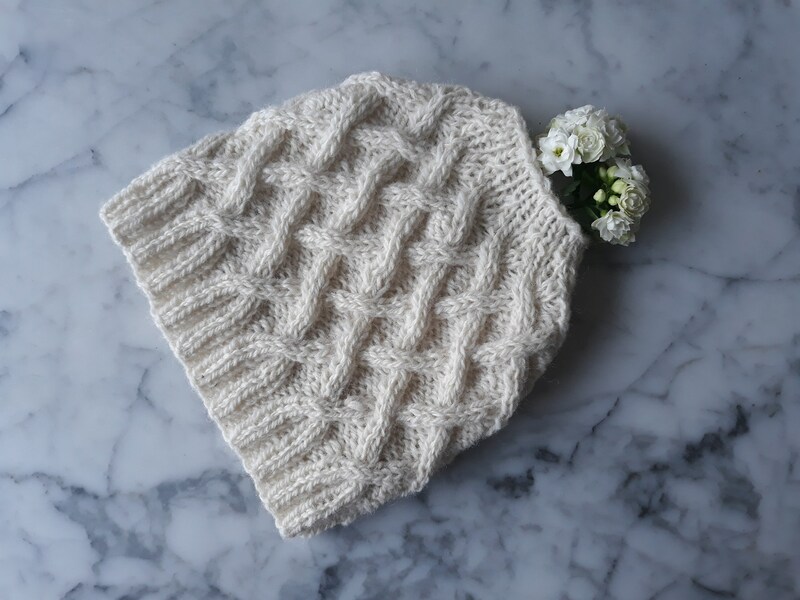 The white hat has been knit in Yarn Vibes 100% Irish wool, of a traditional rustic feel. The pink hat been knit in So Crafty 20% wool/80% acrylic acrylic yarn, which makes this hat machine-washable. 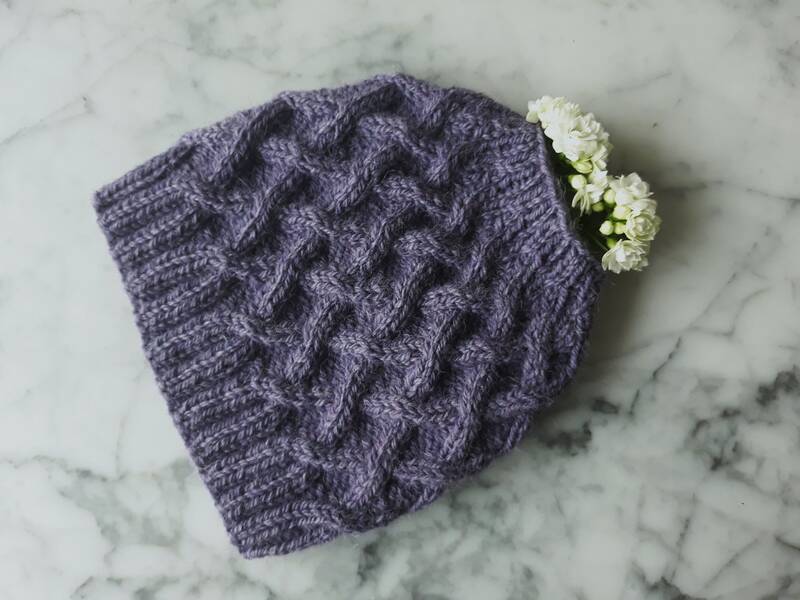 The purple hat has been knit in Drops Nepal, a blend of 65% wool/35% alpaca. I would recommend handwashing for the white and purple hats, or a gentle machine wash on a wool cycle. I receive certain data in order to process your order - your name, email address and postal address, details of the item you ordered and the payment method you used. In addition, there may be some personal information provided if you would like me to create a custom order for you. Please be assured that this information is used ONLY to fulfil your order. While I personally will not store and process your information outside the EU, a server may store and process your information through third-party hosting services in the US and other jurisdictions. As a result, your personal information may be transferred to a jurisdiction with different data protection and government surveillance laws than your jurisdiction. If I am deemed to transfer information about you outside of the EU, I rely on Privacy Shield as the legal basis for the transfer, as Google Cloud is Privacy Shield certified. For purposes of EU data protection law, I, Máirín Ní Dhonncha, am the data controller of your personal information. If you have any questions or concerns, you may contact me at info@aranaccessories.net. 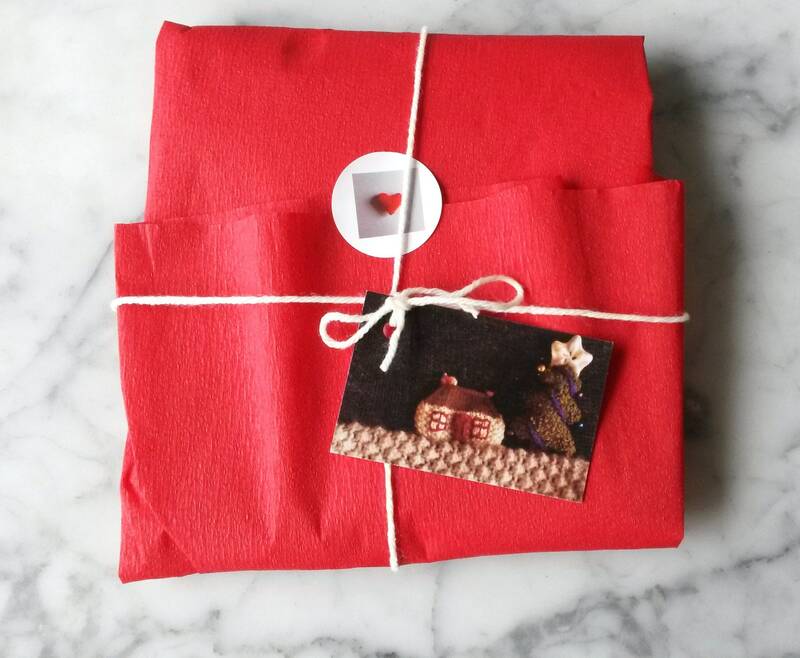 All my items are wrapped in crepe paper for free; if you would like sturdy wrapping for a festive occasion; please choose the gift wrapping option when ordering and let me know any special requirements (e.g. Christmas gift/birthday gift). All of my knitted accessories (except items which have stuffing, like charms or baubles) can be machine-washed on a gentle wool wash at 30 degrees, or hand washed if you prefer. 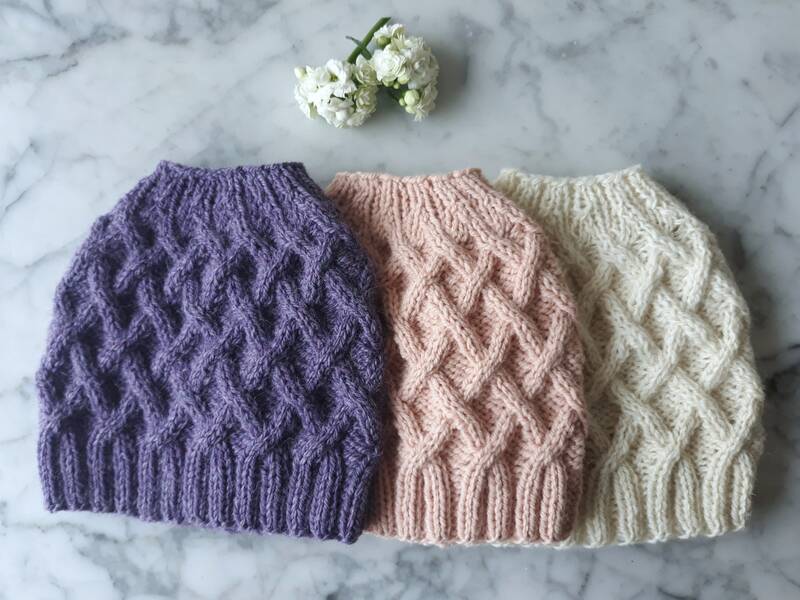 Certain items, such as cafetieres and tea-cosies, have been knitted in a more hard-wearing wool/acrylic mix: these can be washed in a regular machine wash at 40 degrees. How long will it take you to post my item? I aim to post your item on the following business day. Can you send my purchase direct to the gift recipient? Absolutely! Just let me know the address of your gift recipient, and I will happily post it there directly, with a handwritten card containing the message of your choice. I would recommend paying a little extra for registered post (which includes tracking) if this is a concern. If your (international) order has not arrived 30 days after shipping, please get in touch.